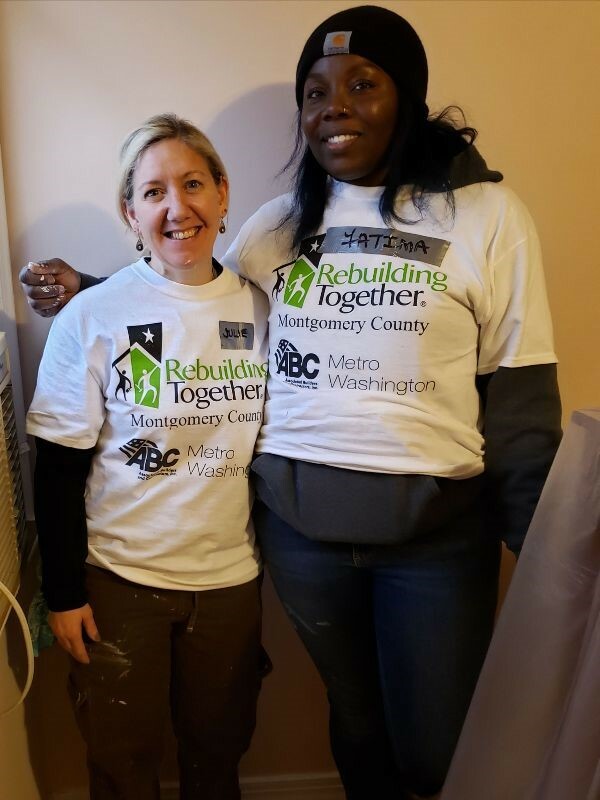 The first week in March is Women in Construction week, a time to celebrate the accomplishments of women in a male-dominated industry. 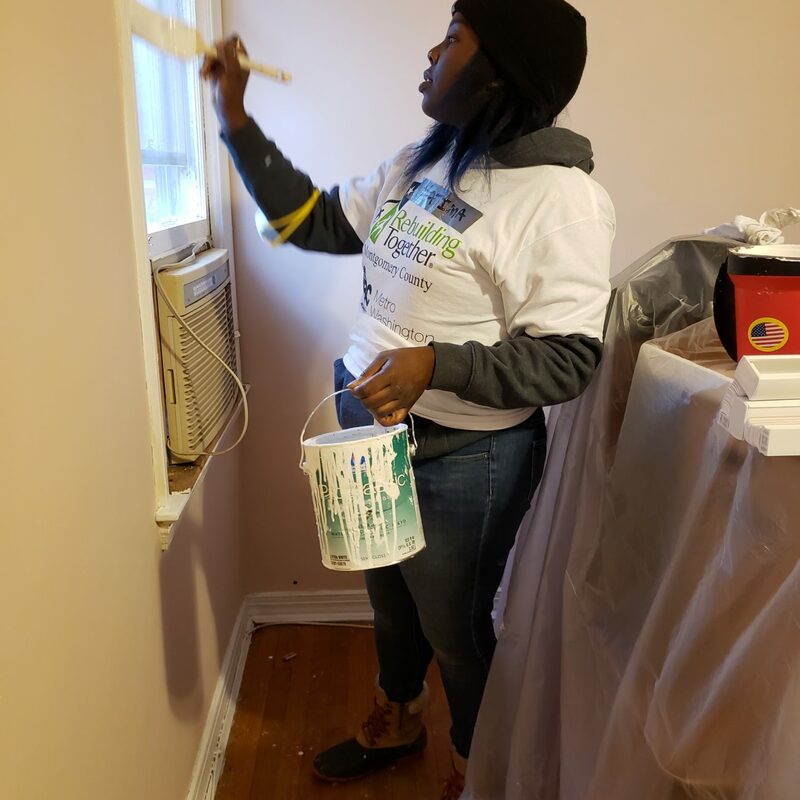 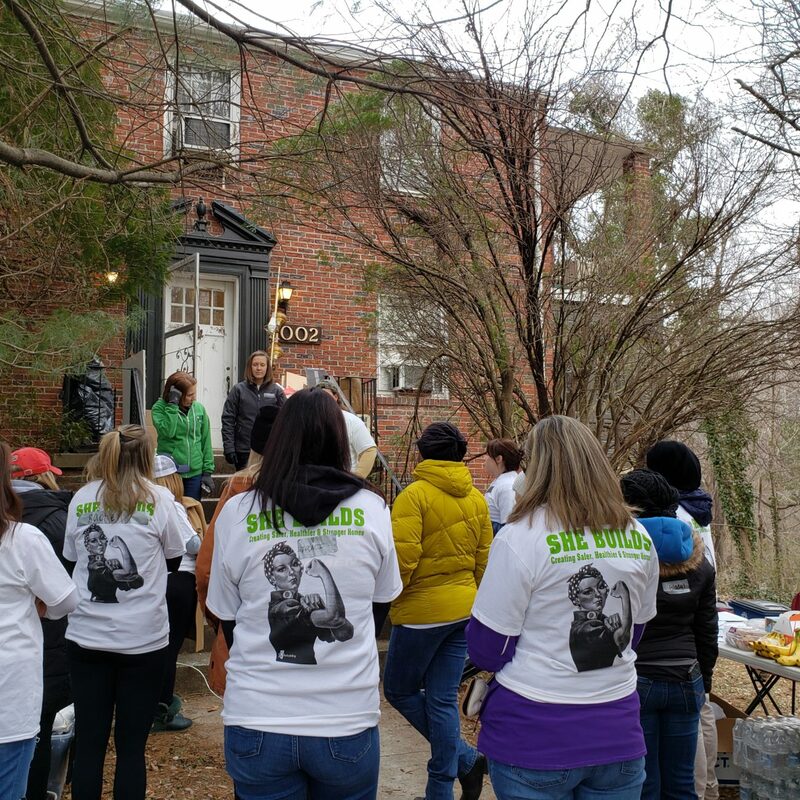 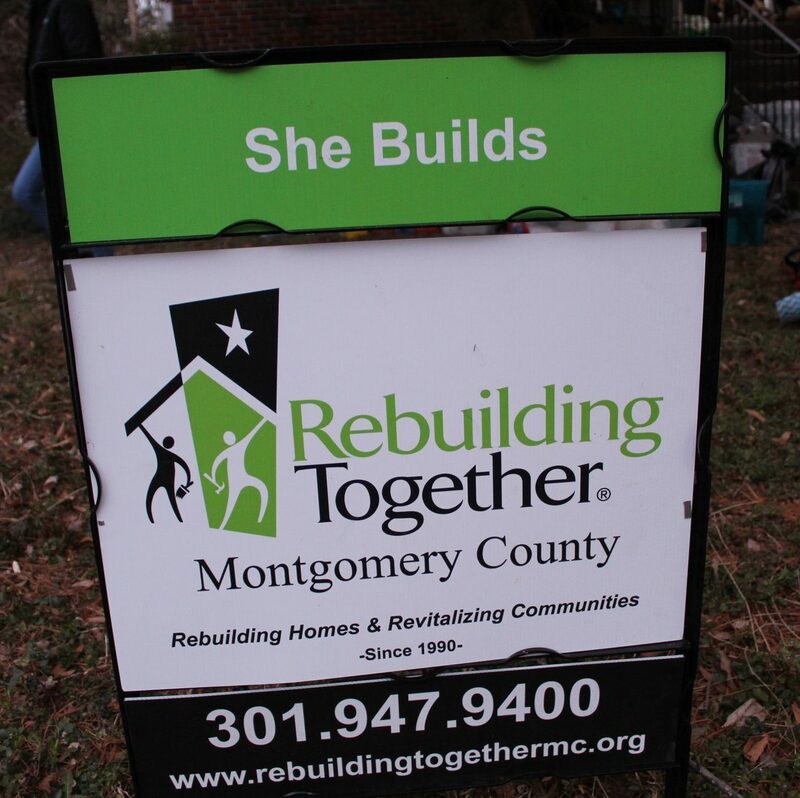 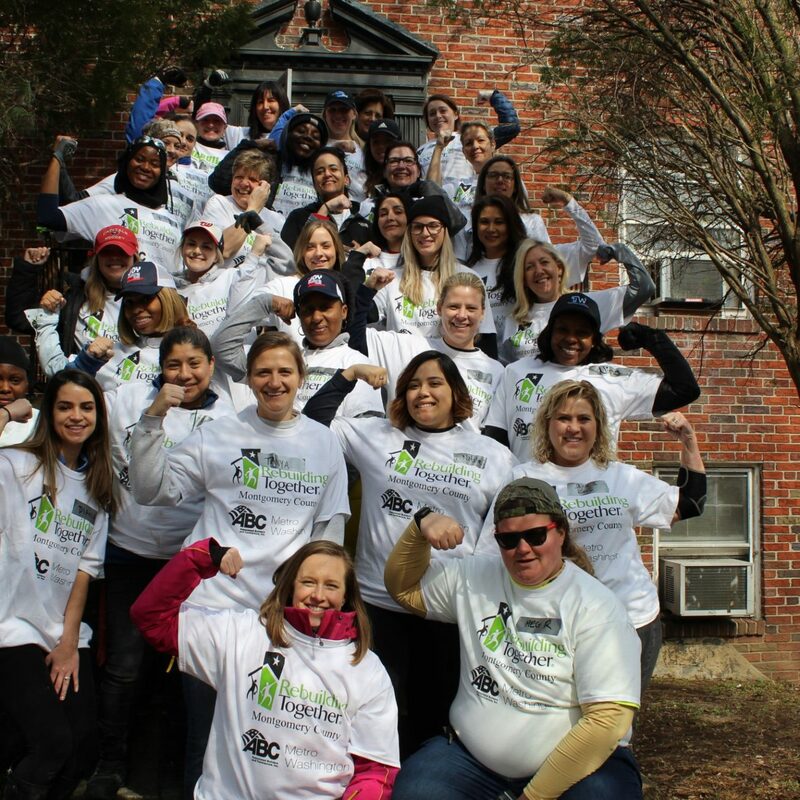 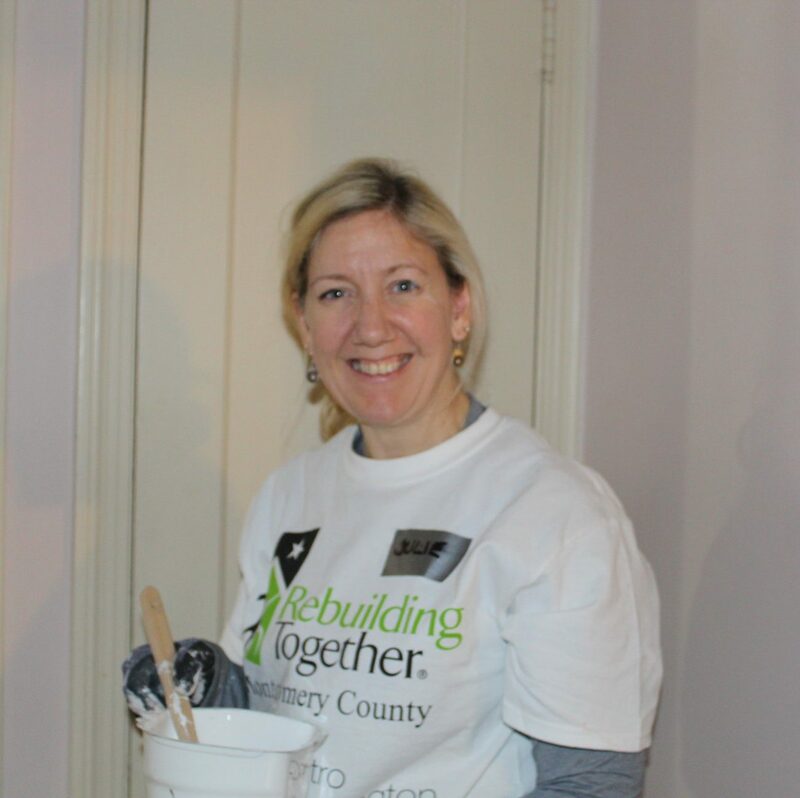 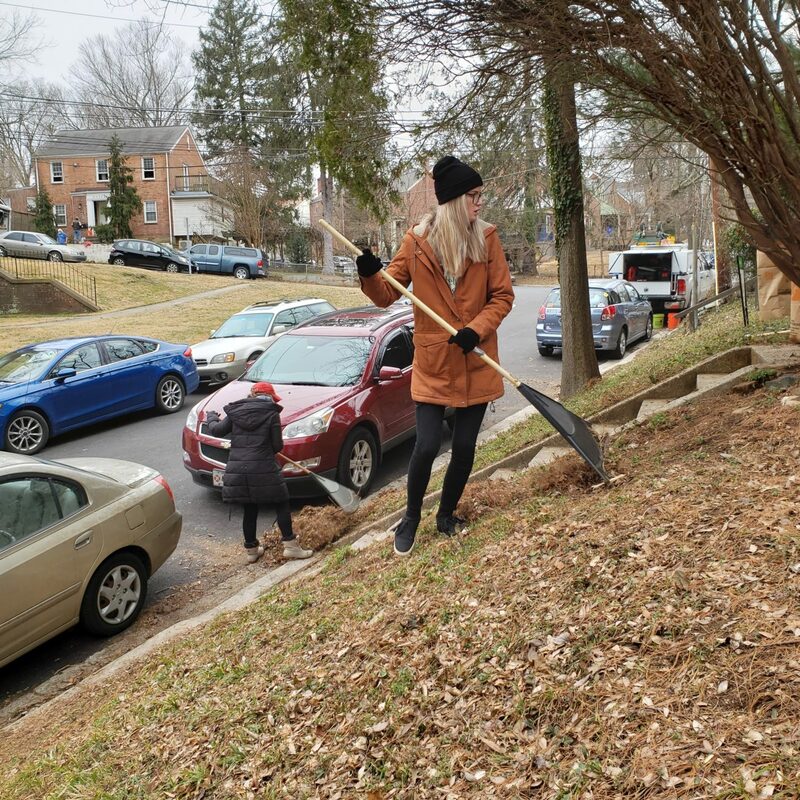 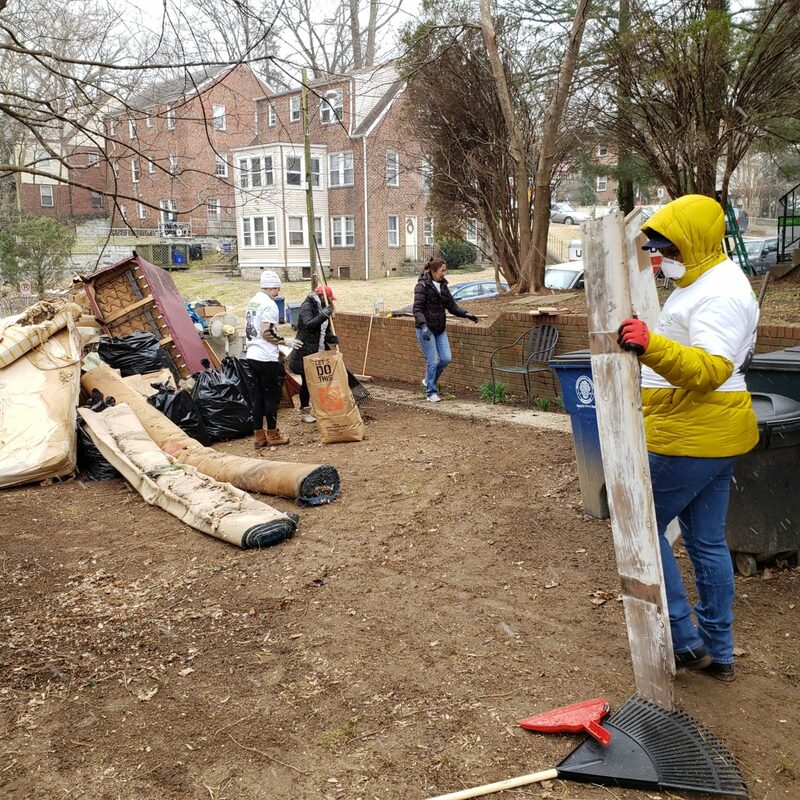 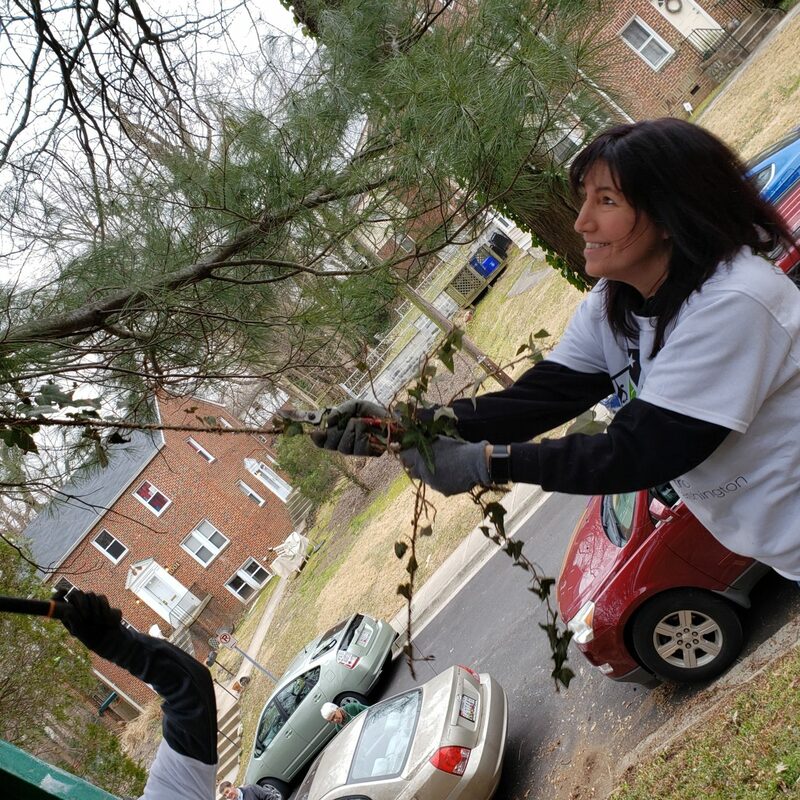 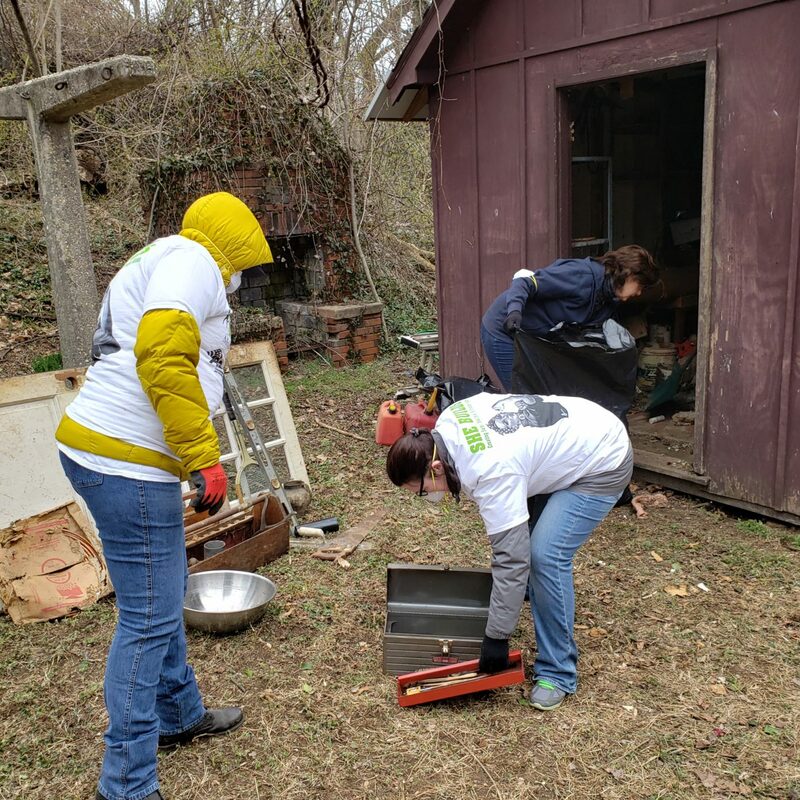 ABC’s Women Building Washington sponsored the second annual SheBuilds event in partnership with Rebuilding Together Montgomery County. 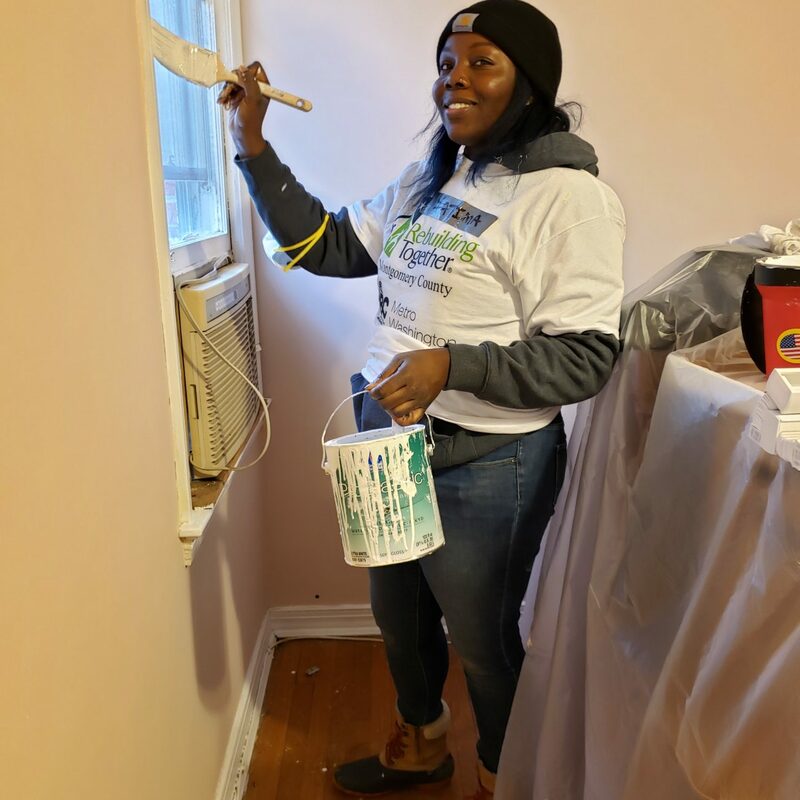 Fatima Campbell and I joined the group of 40 construction-industry women to raise over $20,000 in funds and provide sweat equity. 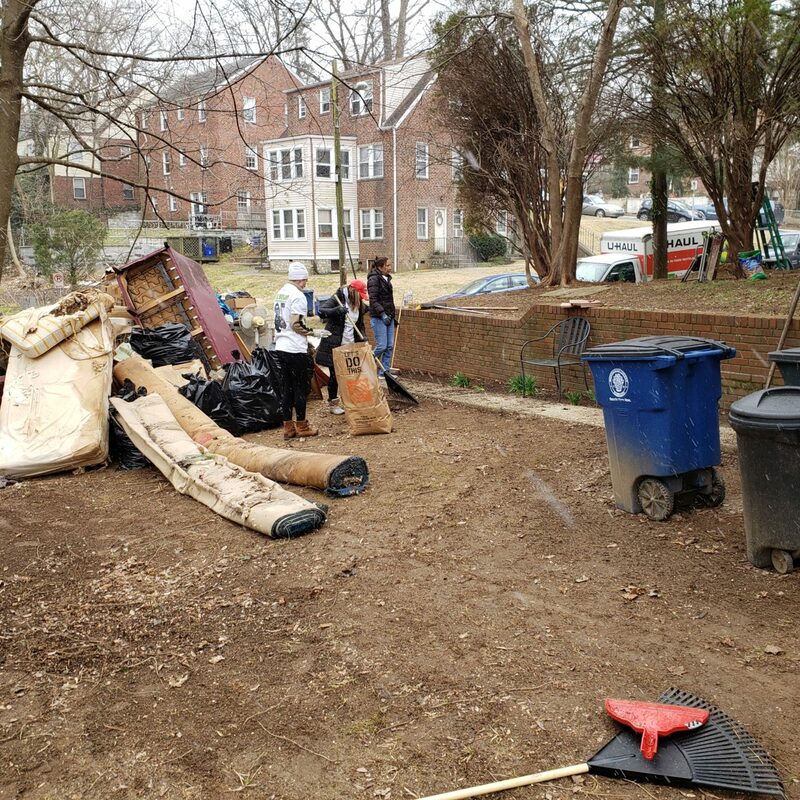 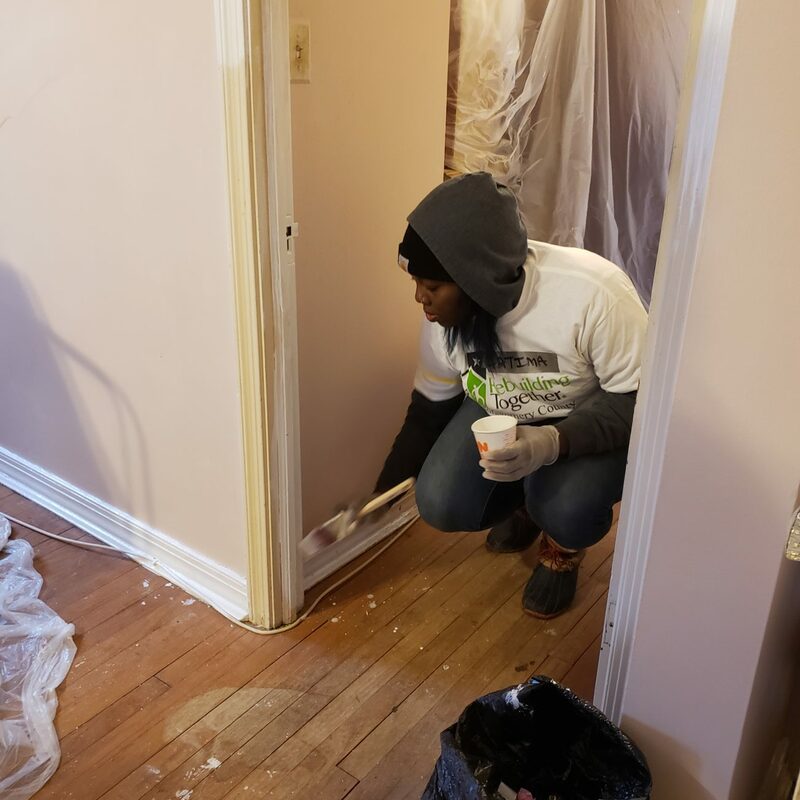 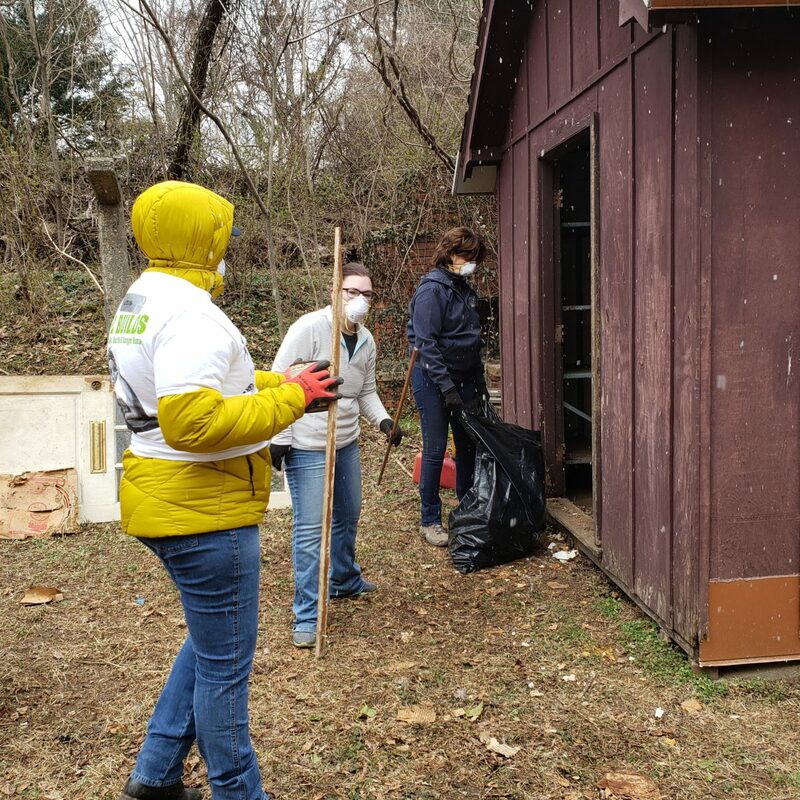 This year, the group focused on assisting a disabled woman to improve her living situation by making her home safe and accessible as well as provide living quarters for an at-home caregiver so she can age-in-place. 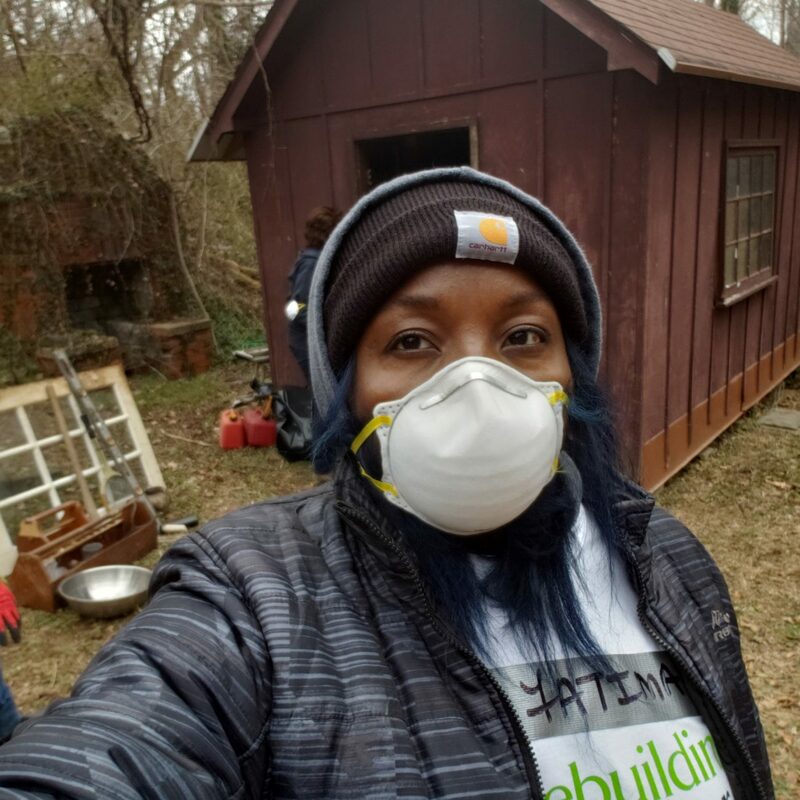 We spent the day cleaning walls, painting, updating the plumbing and cleaning up her yard and shed. 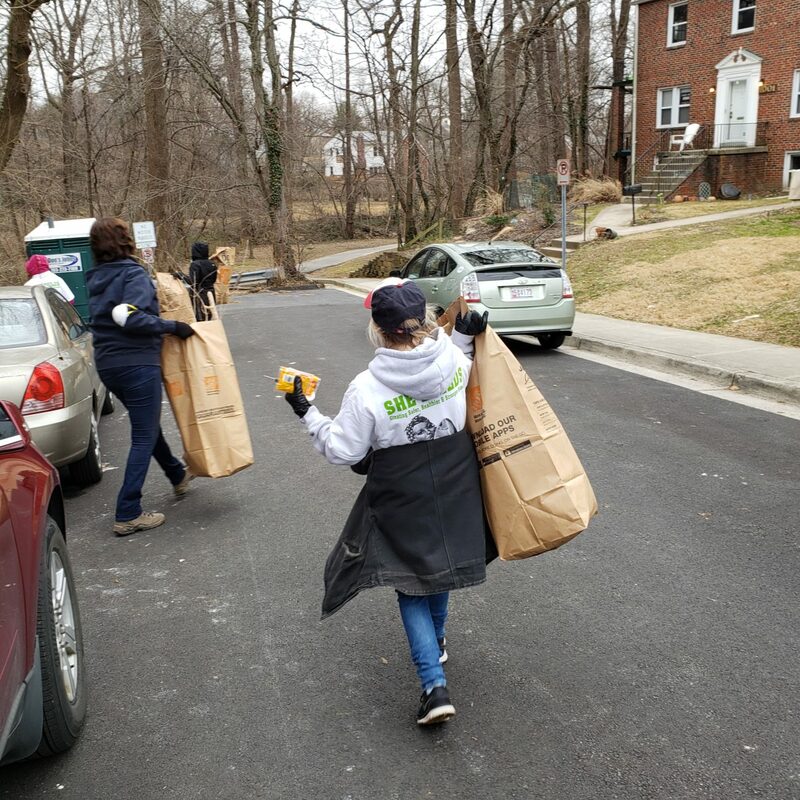 It was a rewarding day making our community better and building relationships!